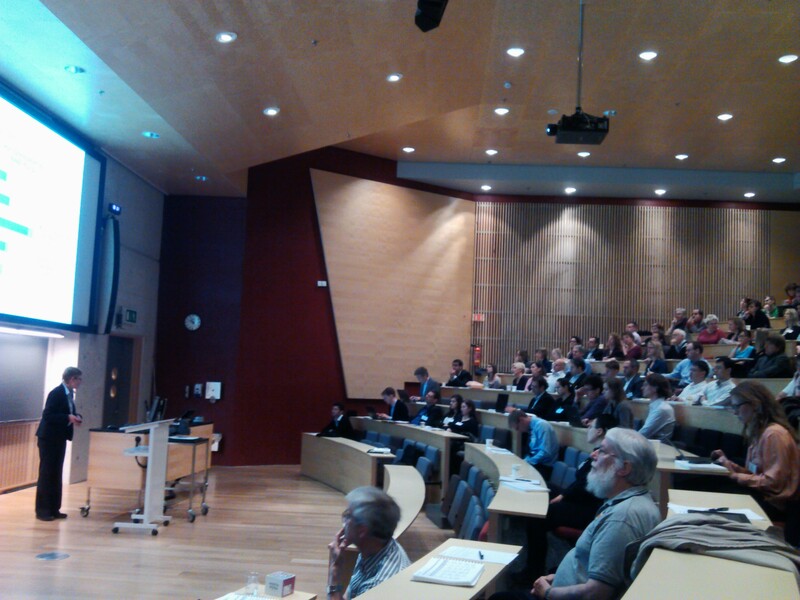 The 2013 annual conference of SRA-E was held at NTNU in Trondheim on 17–19 June. 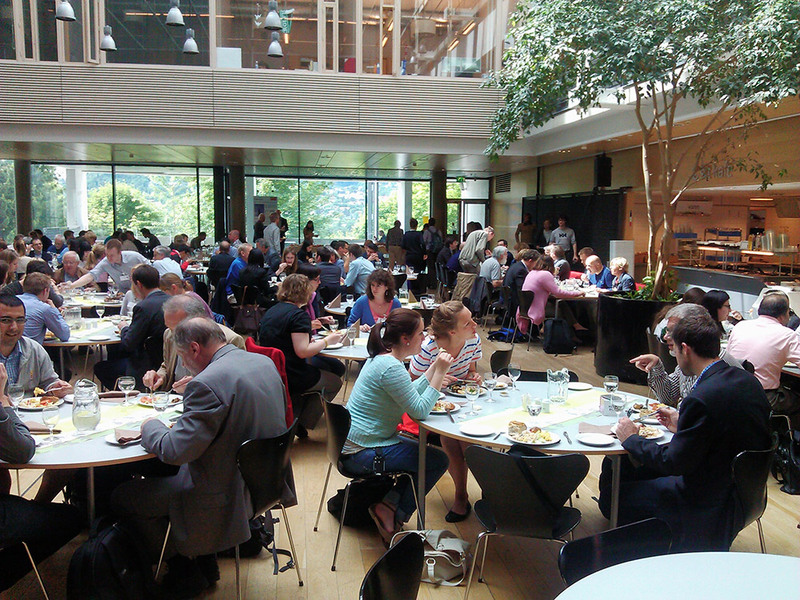 Entitled “Safe Societies – coping with complexity and major risk”, the conference brought together some 200 international researchers from 34 countries. The conference started with a concert in the magnificent Nidarosdomen CATHEDRAL, Trondheim’s most famous attraction. 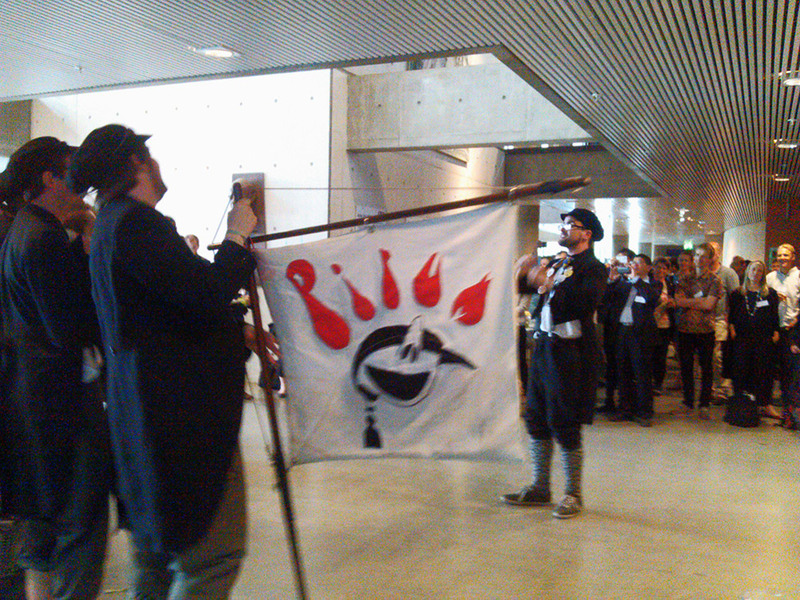 At the subsequent welcome reception participants enjoyed tasting some of the traditional Norwegian delicacies. Highlights of the conference for SRA-E participants were the plenary presentations that all focused on increasing safety and preventing incidents. Special emphasis was on black swans: highly improbable events with catastrophic consequences. Bjørn Otto Sverdrup , the head of the secretariat of the Norwegian 22 July Commission, opened the conference with a powerful presentation of his experiences with terrorism. He was followed by Gudela Grote (ETH Zurich, Switzerland), Per Morten Schiefloe (Norwegian University of Science and Technology, Norway), Ann Bostrom(University of Washington, USA), Nick Pidgeon (Cardiff University, UK) and Paul R. Amyotte (Dalhousie University, Canada) who all gave very inspiring keynotes. Special symposia and individual oral presentations addressed a wide variety of topics within the realms of risk assessment, risk management, risk governance and risk communication. The poster session on Monday, June 17th, was accompanied by a reception. Participants enjoyed listening to the university’s talented student’s choir, Pirum, that provided excellent entertainment. At the SRA-E annual General Assembly on Tuesday, the SRA-E student scholarships were awarded. Recipients were Marijke Hermans (University of Maastricht, the Netherlands) and Eva Lermer (Ludwig Maximilian University Munich, Germany). Both will receive a contribution worth 500 euro to their conference expenses. At the same meeting, we were pleased to welcome Lars Bodsberg as the new President of SRA Europe, and Michael Siegrist as the new President Elect. The conference dinner took place at the beautiful manor of Ringve and the National Museum of Music and Musical Instruments with its stunning botanical garden. Even at 22.30 hours there was sufficient daylight for an enjoyable stroll. Preparations for the 23st SRA-E conference which will take place in Istanbul, Turkey, on 16-18 June 2014 are already underway. Focus will be on the analysis and governance of risks beyond boundaries. During the final plenary session, local organiser Seda Kundak surprised the participants by giving away a Golden ticket for free participation in the 2014 conference. We hope to see your there!